Wondering whether to carry a pack cover or not? 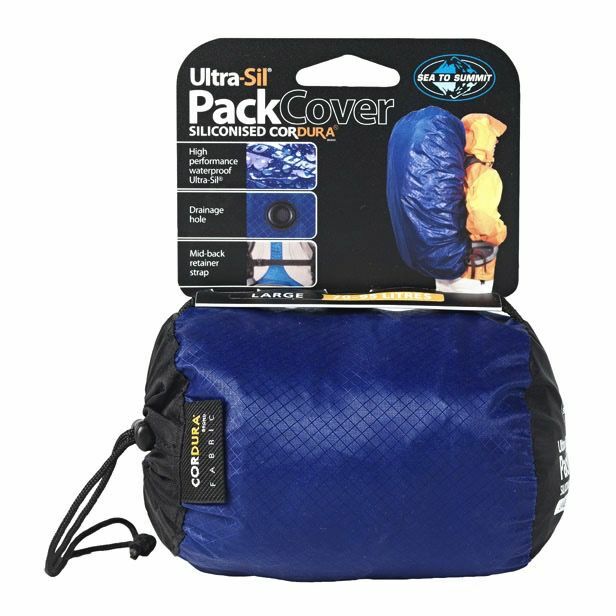 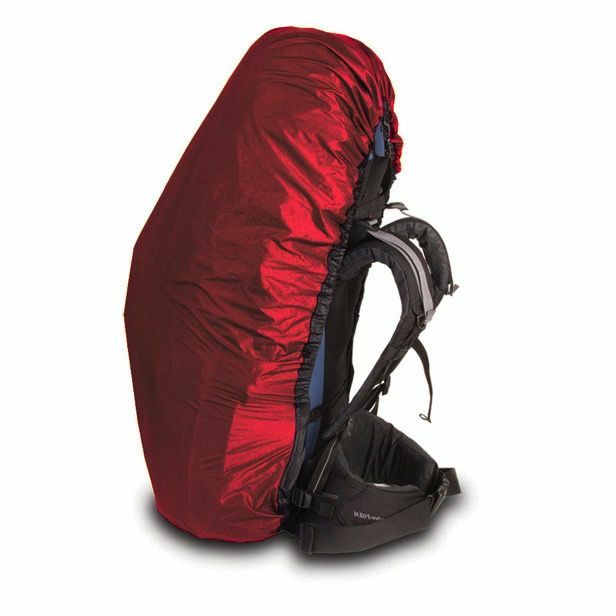 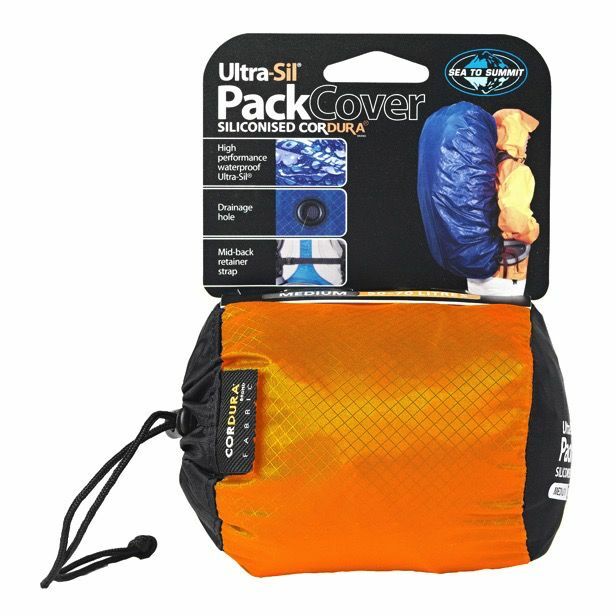 The ultralight Ultra-Sil® Pack Cover offers a tiny yet compelling solution. 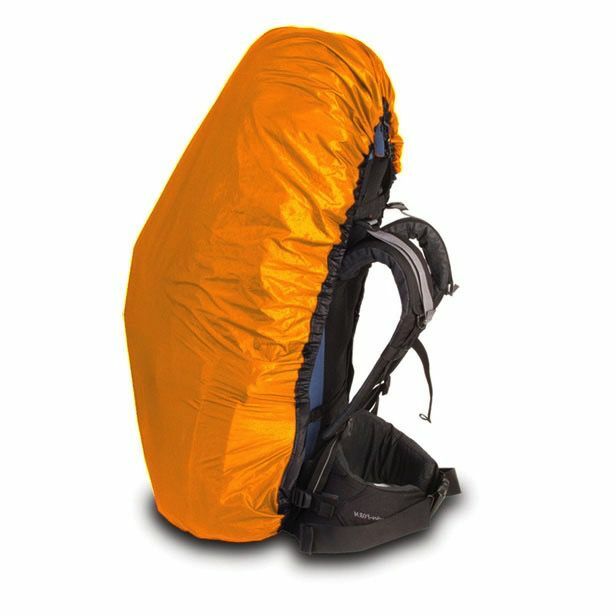 Weighing only 130g for a 90L pack!